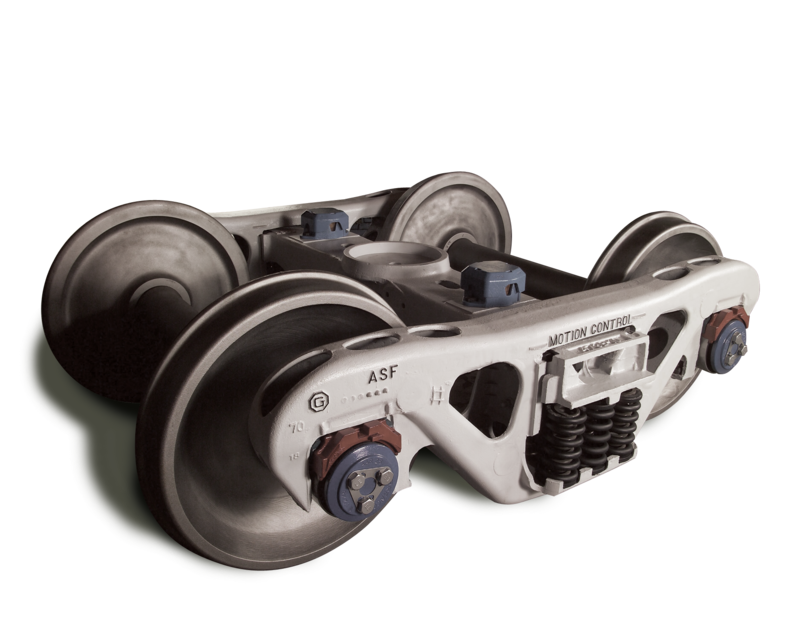 Amsted Rail is the world’s leading manufacturer of undercarriage and end-of-car railcar components for heavy haul freight railcars and locomotives. With facilities spanning 40 locations across 10 countries and 6 continents, no one has stronger commitment to design excellence and reliability. We also build in the technical expertise to deliver forward-looking solutions that anticipate the challenges you’ll face tomorrow. Through our state-of-the-art manufacturing processes, Amsted Rail is redefining industry standards for innovation and technology, providing our customers worldwide with unmatched performance and reliability for the long haul. To learn more, visit www.amstedrail.com.